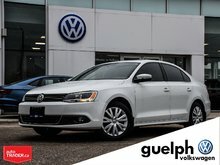 Home > Used Vehicles > Volkswagen > Jetta > 2013 > 2013 Volkswagen Jetta Trendline + Connectivity Pkg. 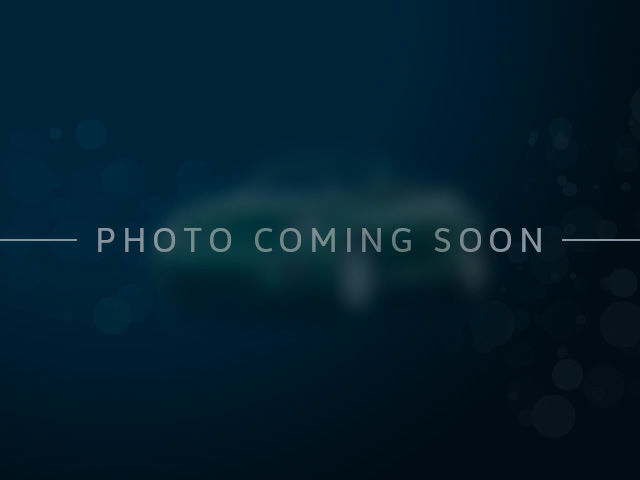 2013 Volkswagen Jetta Trendline + Connectivity Pkg. JUST TRADED IN - Pictures and Info Coming Soon! CLEAN CARPROOF/CARFAX! 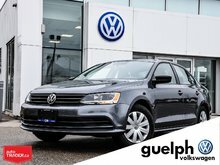 - CPO - CERTIFIED PRE-OWNED! 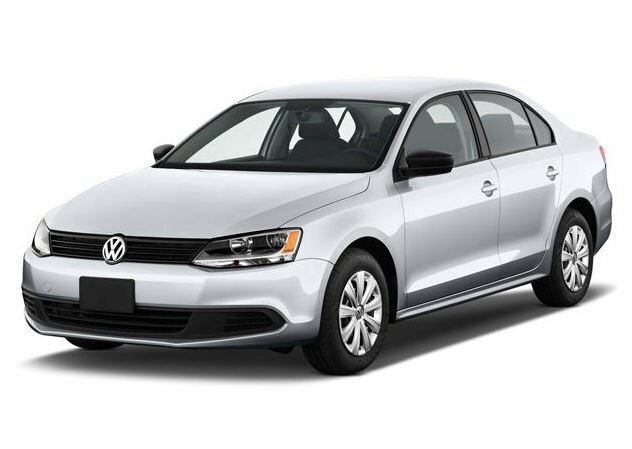 Interested by the 2013 Volkswagen Jetta Trendline + Connectivity Pkg. ? 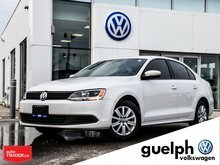 2011 Volkswagen Jetta Trendline - New Tires & Brakes!